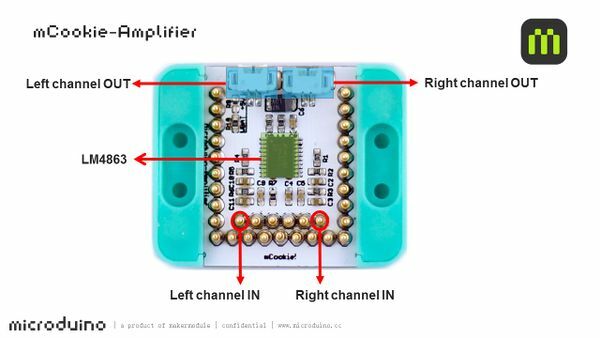 mCookie-Amplifier is a double-channel audio power amplifier module. It can amplify the sound and serves as a small music box. Used with mCookie-Audio, mCookie-Amplifier needs to be powered through BM module. 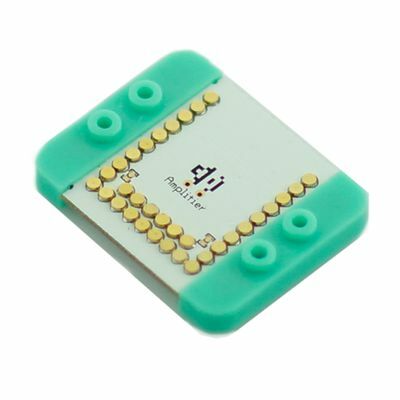 Audio and core communication pins are D9 and D10, whose program cannot be occupied. Combined with Audio and send serial instructions to Audio through core module. 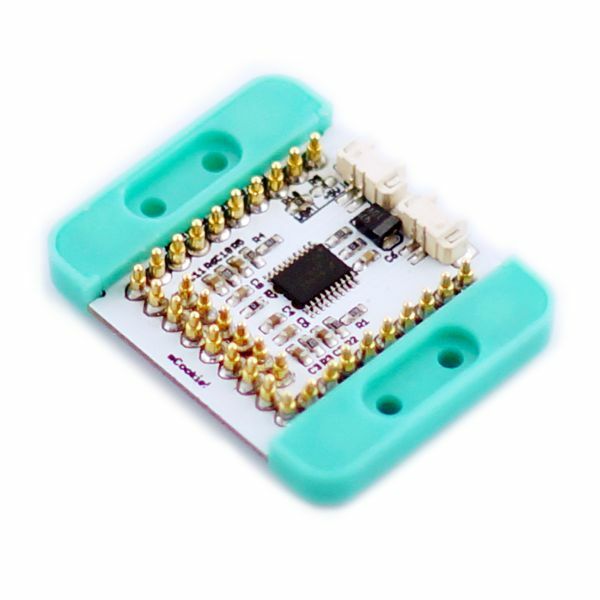 Audio module receives instructions and output fixed audio. 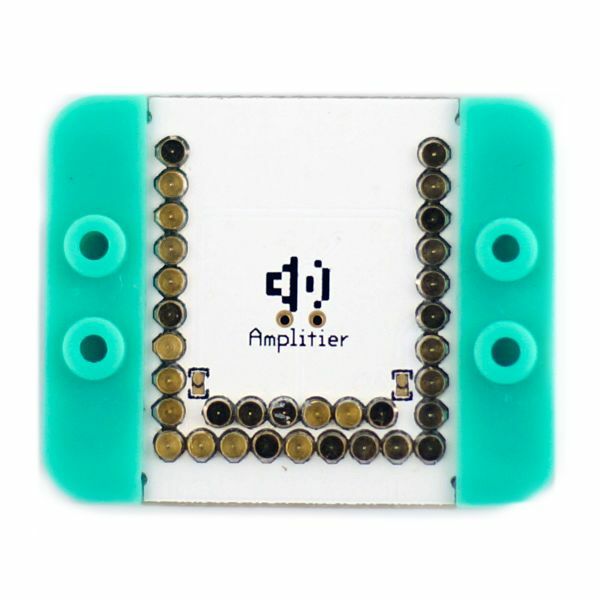 Amplifier can amplify audio and play it with two loudspeakers. Provide power with BM module. This page was last modified on 4 August 2017, at 03:33.